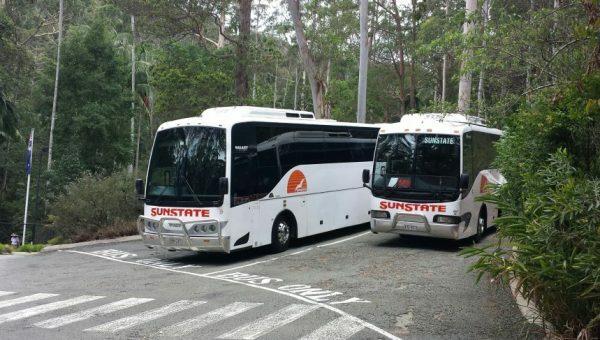 Sunstate Coaches specialise in seniors coach hire and tours. Contact us to request a quote for a private event/day tour, or view our upcoming specialty day tours open to members of the public. 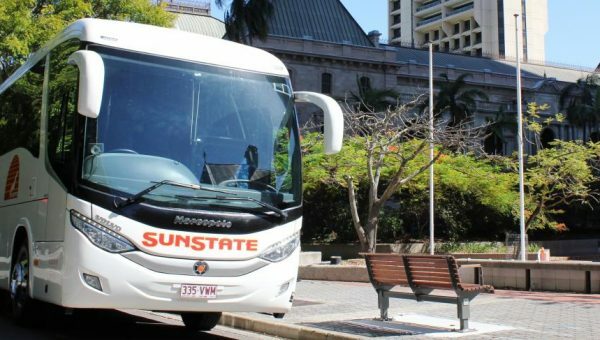 Seniors Coach Hire – Why Choose Sunstate Coaches? 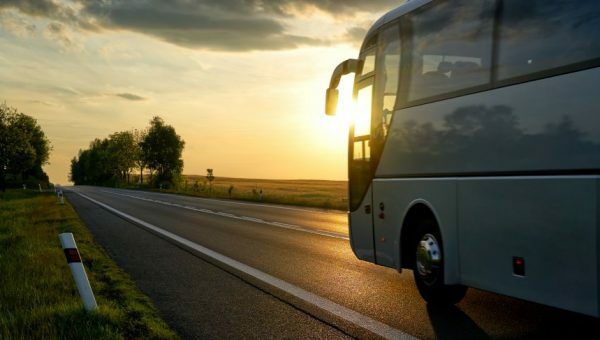 Not only can we provide modern coaches to transport your guests around, but we can also take care of all the logistics and bookings for the day on your behalf. 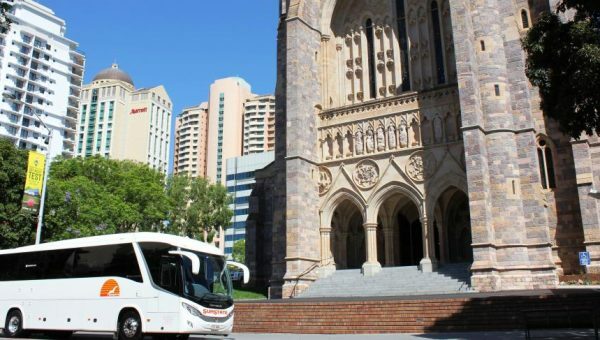 We received a glowing testimonial after organising the most recent social event – a day tour – for Probus Coorparoo which included a trip to an inner Brisbane Croquet Club for a game and morning tea, followed by lunch at the city’s iconic Breakfast Creek Hotel. Just letting you know we had another wonderful day with Tim. As you can see in the image above, he was having a ” very stressful day”. Everything ran like clock work, from start to finish. Tim collected the first of our passengers at 8.30am, we were at the Golf Club by 8.45am then off to Windsor Croquet Club for a lovely morning tea and game. 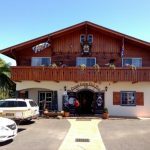 Everyone enjoyed the outing, and the lunch at the Breakfast Creek was delicious. 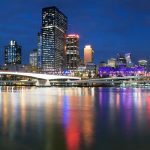 So all in all a successful day, once again please thank Tim on our behalf, he took us on a very informative tour around Brisbane before lunch, which everyone enjoyed and he was interesting with his talk. 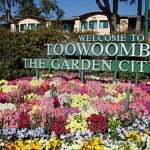 Toowoomba Carnival of Flowers Day Tour – Extra Tour Now Available!